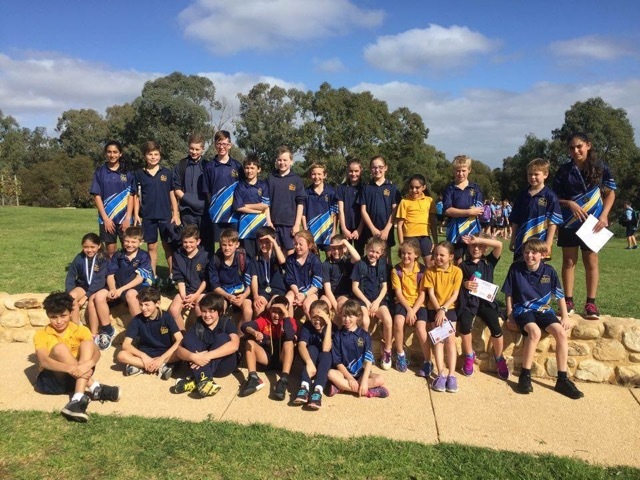 Southern Valley District Cross Country… Great Effort! 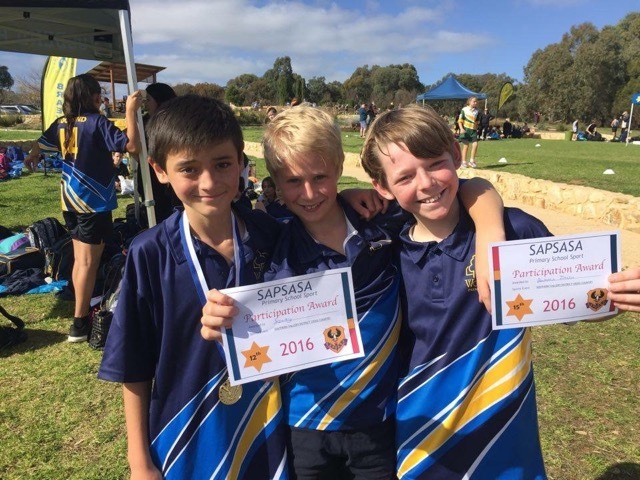 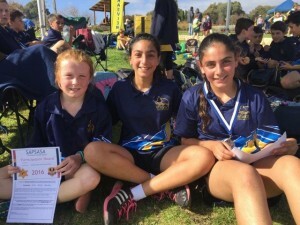 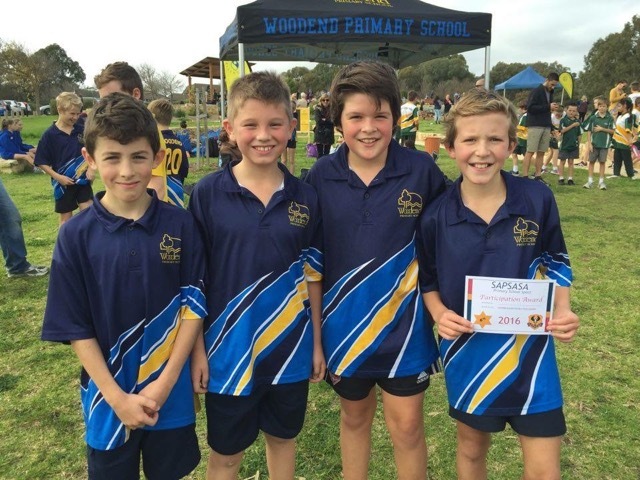 On Tuesday, 17 May, 32 Woodend students participated in the Southern Valley District Cross Country event. It was a great day for all involved and our students gave their best effort in their races. 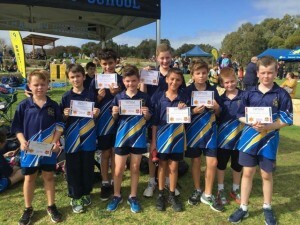 Our students have had 6 weeks of training on Thursday mornings before school and have showed great commitment to attending regularly and pushing themselves to achieve their best. 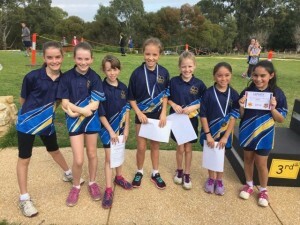 8 students (Lilly, Ava, Jess, Leona, Jake, Kyte, Hannah and Paige) performed exceptionally well on the day by placing in the top 6 and have now won a position into the Southern Valley District team to compete at Oakbank race course on Thursday, 9 June. These students are continuing to train over the next few weeks leading into this event.